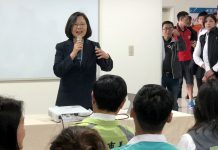 President Tsai Ing-wen’s Democratic Progressive Party (DPP) was trounced Saturday in the Kaohsiung and Taichung mayoral races. 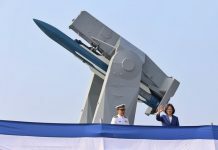 The defeat in Kaohsiung comes as an especially heavy blow for the party, which has regarded the southern city as a stronghold for two decades. 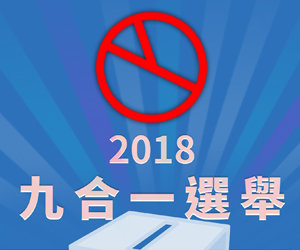 After one of the most closely watched races of the evening, KMT mayoral candidate Han Kuo-yu beat his DPP rival Chen Chi-mai. 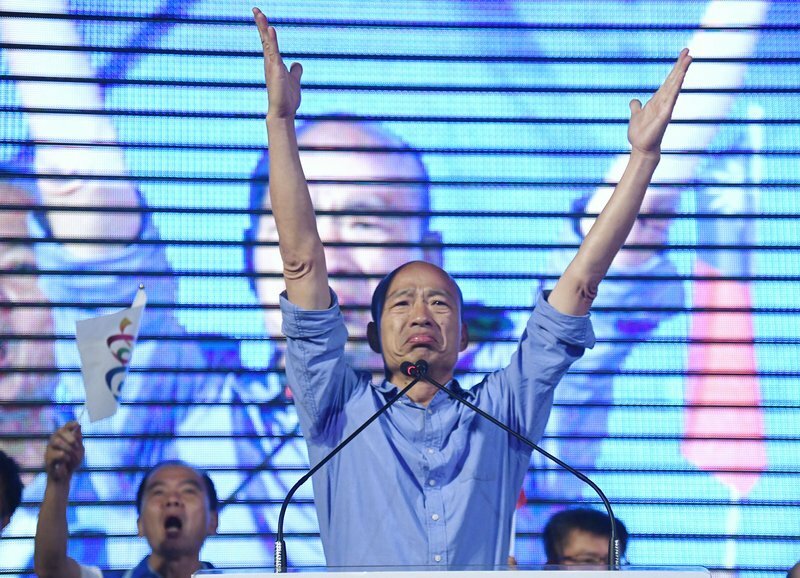 In the central city of Taichung, incumbent DPP mayor Lin Chia-lung lost to the KMT’s Lu Shiow-yen. 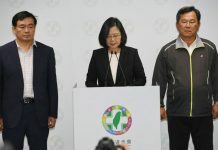 In Taiwan’s four other special municipalities, the DPP faced mixed results. 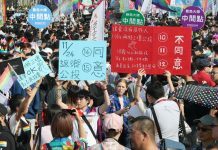 Meanwhile, the DPP failed to sway voters in traditionally pro-KMT New Taipei, Taiwan’s most populous municipality. There, KMT mayoral candidate Hou You-yi defeated his DPP rival Su Tseng-chang. 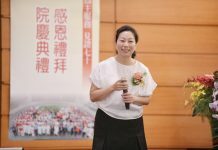 Better news came for the DPP in Taoyuan, where incumbent Cheng Wen-tsan won the mayoral election. 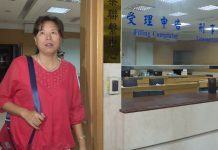 The DPP also kept its two decade hold on the mayor’s office in the southern city of Tainan, a longstanding party bastion. 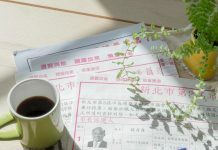 As of press time, results in Taipei’s mayoral election remained too close to call.